17 Jul Thinking of buying a new luxury car? Try before you buy and save yourself thousands. With famous car shows such as the Geneva and London Motor Shows churning out such mouth-wateringly good new models every single year, we can see why it’s easy to get your head turned. Just as we face tough choices about which new releases to add to our ever-growing luxury car hire fleet, the decision to upgrade to the latest model or buy a brand-new supercar should not be taken lightly. As elite marques have proven time and time again, just because a model’s new does not mean it’s better. Sure, a newly modernised interior or improved engine sounds promising but not every change may suit your lifestyle and that’s where we can help you. We hope your newly chosen prestige car is everything you dreamed of, but just to make sure we offer a premium ‘Try Before You Buy’ service to help you make your decision. As with most cars a 10-minute test drive simply isn’t enough and there are plenty of horror stories around, detailing the amount of money you can lose should you change your mind after purchase. Before you consider parting with a substantial chunk of your hard-earned cash, why not hire the latest model you’ve had your eye on at a tiny fraction of the cost and see how well it fits in with your everyday life for a few months. Our service allows you to use the car as you would if it was your own, checking it will fit in your garage, is spacious enough for your family and provides the smooth and seamless drive that you’ve been promised. Perhaps you’re wondering whether the grass is greener on the other side? New to our fleet for 2018, the Lamborghini Huracán Performante went on sale earlier this year, taking the world by storm with its press-worthy lap times and lightweight body. 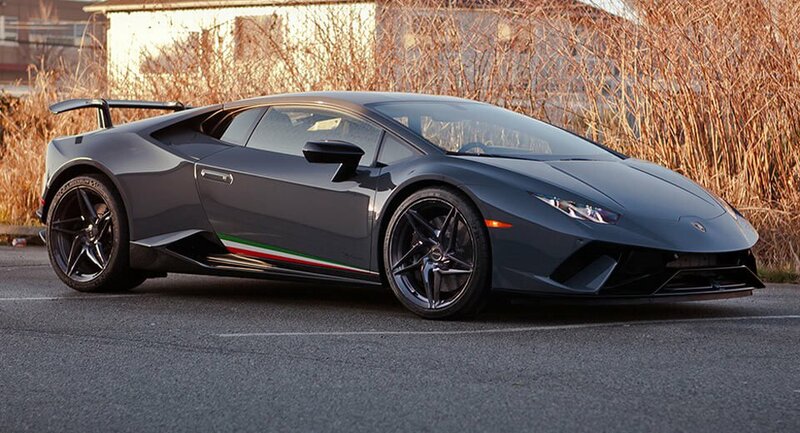 Perhaps you’re already a Huracán owner eager to try out the model which has surpassed the levels of all its predecessors but you’re not entirely sure whether you’re ready to part with your beloved supercar. We completely understand and that’s the reason we designed this service. Try out the new Lamborghini Huracán Performante hire car for as long as three months to fully satisfy your curiosity and help you make an informed decision. Perhaps, rather than an upgrade you’re considering a completely different marque? On sale now, and another recent addition to our extensive fleet, the Aston Martin DB11 is a gran tourer with a price tag of over £150,000. 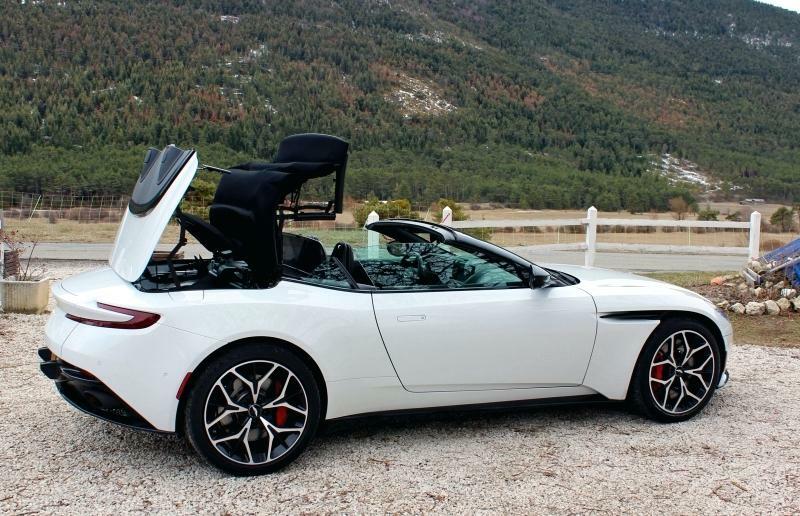 Promising an exhilarating driving experience and an all-new, stunning design, the Aston Martin DB11 hire car has received outstanding reviews from critics and testers worldwide. 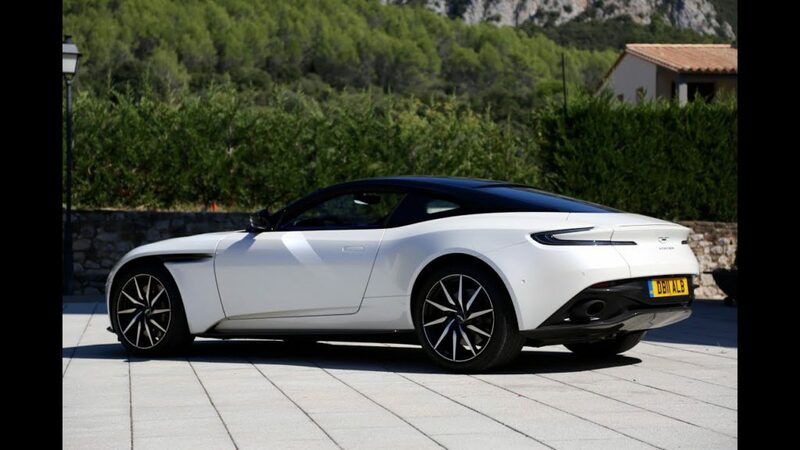 If you’re in the market for a new luxury car but want to be sure before you pay out hundreds of thousands of pounds, hire the Aston Martin DB11 and get all the confirmation you need. Or perhaps you know exactly what you like but want to make sure the extra expenditure is worth it? We keep our fleet up to date as much as possible and currently boast the latest Rolls-Royce Phantom VIII hire car, released earlier this year. Whilst there’s no doubt that this luxury hire car is supremely comfortable, built from the finest quality materials and designed to showcase the very best in car making, how different is it from the previous model? To see for yourself, simply choose to hire the Rolls-Royce Phantom and truly experience the incomparable luxury. Our prestige car hire fleet is always kept fresh but if you can’t see the model you’re eager to buy, get in touch with us and we will source one for you. With the largest fleet of prestige hire cars in the UK, we’re certain we’ll have what you need. Whether you’re considering buying the latest release or have your eye on a current or older model, we will find what you’re looking for. We create bespoke luxury car hire packages, tailored to suit your individual needs and can deliver your chosen prestige car to any address in the UK, ready for you to try out. We can also offer advice and recommendations to help ensure you make the right decision for you. And at the end of your hire you can simply hand your luxury car back, fully aware of any pros and cons, and ready to make an informed decision about your next purchase. We hope your experience is everything you expect it to be and you’ll be heading straight to the dealership, but if not, relax, you will have saved yourself thousands of pounds, enjoyed trying out a new prestige hire car and there are plenty more waiting for you to try instead.